If you’re an avid reader, you’ll love these short email newsletters that highlight new books in your chosen subject area or genre such as historical fiction, science fiction, travel, romance or history. 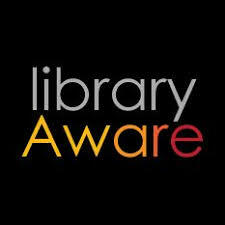 You can sign up and choose your topics here: http://www.libraryaware.com/1099/Subscribers/Subscribe. Once you sign up, you’ll receive occasional email newsletter with short summaries of the new and recommended titles and links to the library catalog, where you can check to see which libraries own the titles and place requests. You can always opt out with a link at the bottom of each newsletter. The service is free and ad-free – just for our library users!